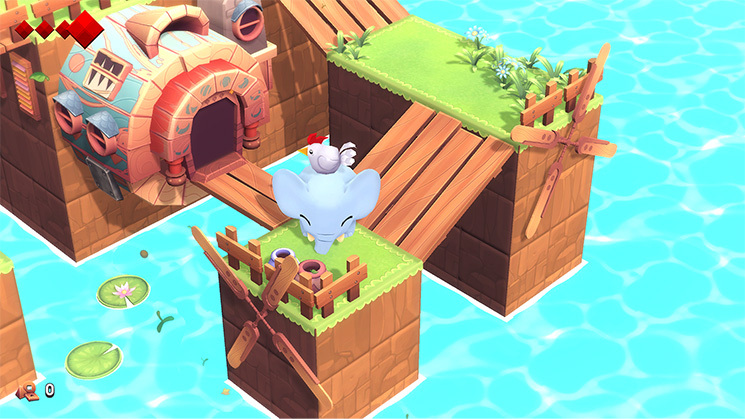 One of the big highlights from the most recent Nindies Showcase was the announcement of Yono and the Celestial Elephants for Switch. And you won’t have to wait long to play it. It was announced during the same Nindies Showcase that Yono launches on October 12, meaning it’s just a few days away. Ahead of the release, we caught up with Niklas Hallin from Neckbolt to learn more about Yono and the Celestial Elephants. Hallin spoke with us about the project’s development, what you can expect from the gameplay, how it’s inspired by Zelda, why the game is a fit on Switch including console exclusivity, and more. As a bonus, we have a rare screenshot from when Yono was originally imagined as a 2D title. Continue on below for our full interview. 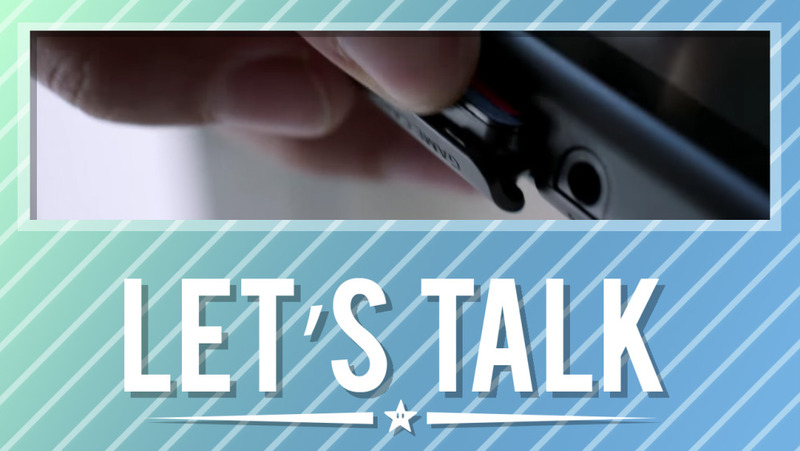 [Let’s Talk] Do you care about Switch home menu icons? Much has been made about Switch icons over the past few months – particularly the way they look. Some system owners have been very vocal about the icons they feel just don’t look good. Snake Pass, LEGO Worlds, and SteamWorld Dig 2 are among the games players have requested to be changed. I almost feel as though I’ve been living in an alternate reality watching this all unfold. Rather than focusing on what a quality game like SteamWorld Dig 2 is, some are instead fixated on that home menu icon. Personally, as long as I know which icon a game represents and the text is there, the actual design doesn’t matter much to me at all. But hey, I could be completely out of touch. So let’s have a discussion about this. How important are Switch icons to you? I’m very curious as to how everyone feels about the topic since we haven’t covered it before, so share your thoughts with us below. The illustrious Dragon Ball franchise by the brilliant mind of Akira Toriyama still goes strong today over 30 years later thanks to its unforgettable characters, world, and expansions into realms of other media such as films, video games, and more, including its brand new anime follow-up Dragon Ball Super. Dragon Ball Xenoverse 2 takes the core concept and canon of the series and adds a twist to it, giving players a “what if” scenario by having them right the wrongs of altered history as a Time Patroller – a character which you’ll create before starting the game to serve as your primary avatar on your journey through time. 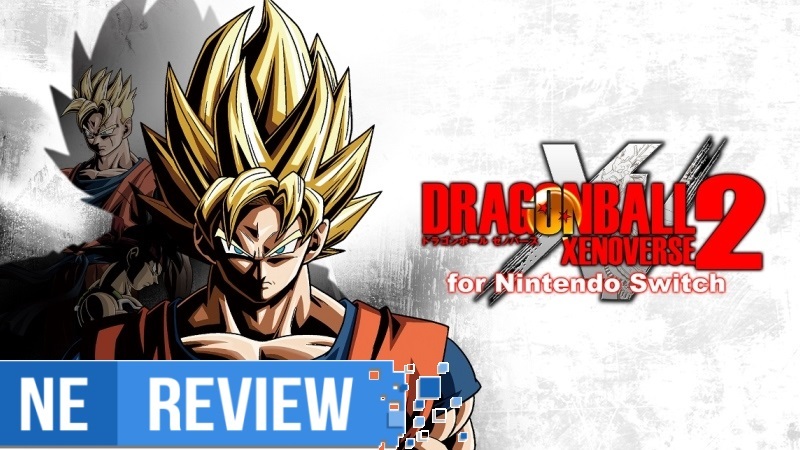 Unlike other titles that have you reliving the show, Dragon Ball Xenoverse 2 feels like a fresh take on the series. In what feels like an annual tradition now, Pokken Tournament will be making another debut following its initial 2015 release in arcades, then 2016 for Wii U, and now in 2017 on Switch. While the Wii U version was missing a few Pokemon from the arcade version for whatever reason, the game itself presented a fun and unique take on mixing great elements from Tekken and Soulcalibur and infusing them with the world of Pokemon. 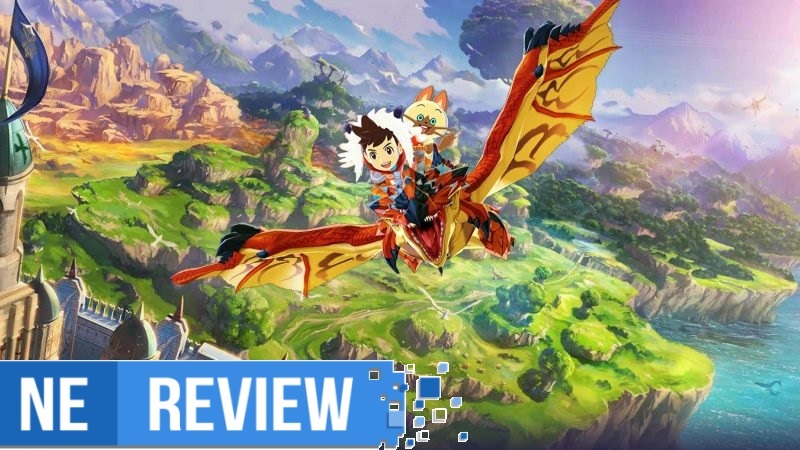 For fighting fans and Pokemon enthusiasts, it was a great game to own and add to your Wii U library, and, while not entirely robust, certainly kept the attention and fun for a while following its release. The Switch port, Pokken Tournament DX, aims to be the “deluxe”, or definitive, version of the game much like how Mario Kart 8 Deluxe is. 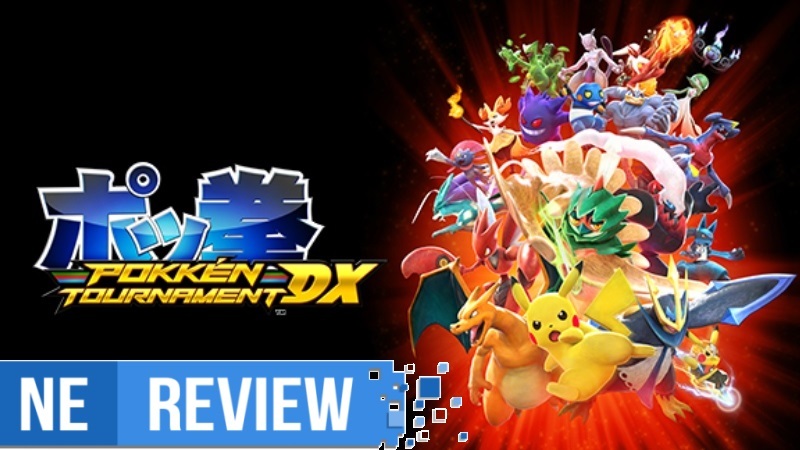 But unlike Mario Kart 8 Deluxe where it felt like a genuine upgrade on Switch riding its way from the Wii U, Pokken Tournament DX fails to deliver any plausible reason to jump in for round 2 unless you didn’t own a Wii U or skipped out the first time around. 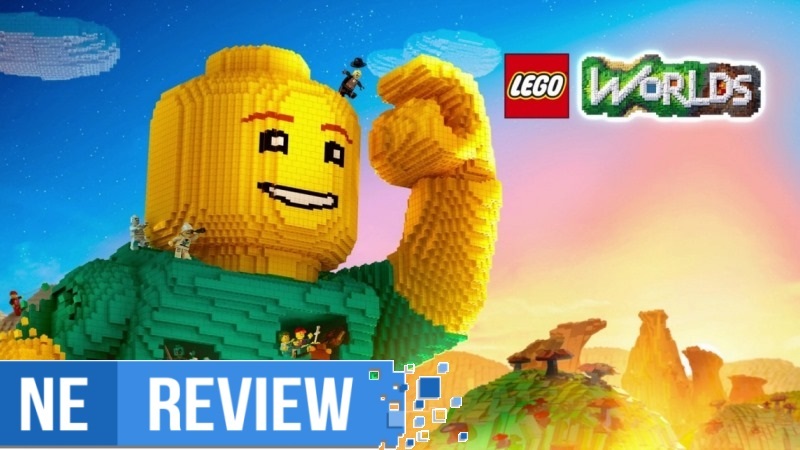 Minecraft stole the market for the kind of LEGO game that as a kid, I, and I’m sure many others dreamed of. LEGO was my go-to toy, but those bricks are expensive. It only takes one missing piece or one wrong brick color to throw a whole construction project off. At least for a kid who was a little too detail obsessed. Another Nintendo Direct is in the books. Setting aside Nintendo’s E3 presentation and game-specific broadcasts, it’s been quite awhile since the last one. 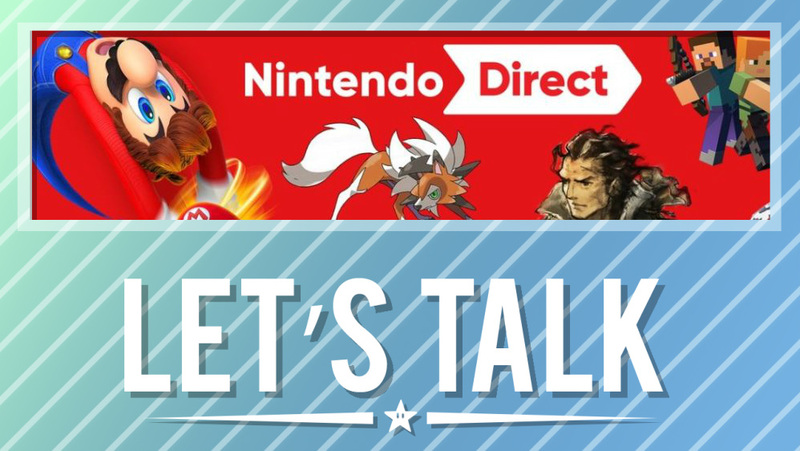 There ended up being a ton of news in this week’s Nintendo Direct. Four games in particular were highlighted: Pokemon Ultra Sun/Ultra Moon, Xenoblade Chronicles 2 (now with a December 1 release date), Project Octopath Traveler (with an eShop demo), and Super Mario Odyssey. A few announcements were made as well, including the surprising Doom and Wolfenstein II Switch ports, the first Dragon Quest Builders for Switch, arcade games from Nintendo and Hamster, Kirby Battle Royale and Mario Party: The Top 100 for 3DS, Minecraft: New 3DS Edition, and Atlus localizing The Alliance Alive. Other news was also shared like the November 17 Skyrim release date and more. So how’s everyone feeling about the Nintendo Direct? Although Nintendo didn’t have much in the way of brand new Switch games, many games were shown. Did the presentation meet your expectations, or were you disappointed in any way? Share your thoughts with us below. Samus Aran has a long history with the video games and is easily one of the most iconic and recognizable characters of all time. But unfortunately, the famous bounty hunter along with the Metroid series itself have been mostly dormant for quite a while. However, now Samus is back, and it feels incredible to have her at the forefront once again. 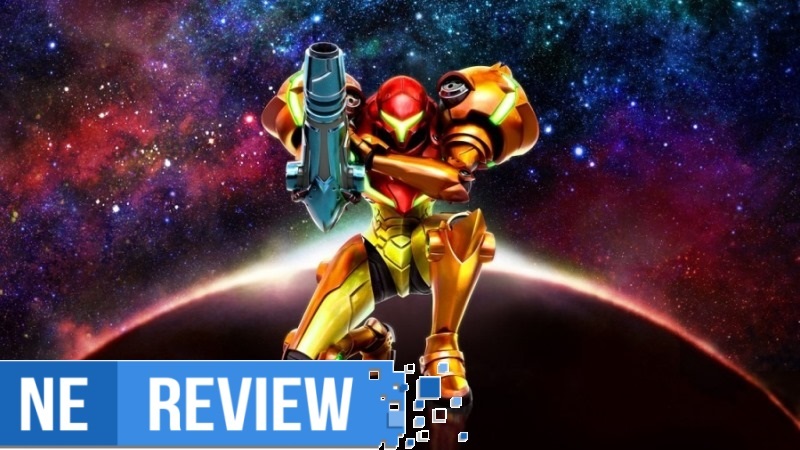 Even if Metroid: Samus Returns is just a remake and not a brand new title, beggars can’t be choosers, and I can promise that everything the game has to offer touches base with everything we’ve wanted from a classic Metroid title for a long time while remaining fresh and feeling contemporary in its mechanics, gameplay, progression, and world. If you want to buy a game these days, there are two major ways to do so. You can either purchase a physical copy at retailers, or pick up the digital version from a place like the eShop. Some folks prefer going all digital so that games can be easily accessed. Not having to deal with boxes and clutter might be viewed as another plus. But on the other hand, buying a physical copy means you’ll absolutely have the game forever (assuming the disc doesn’t break), and it’s a way of collecting something tangible. Personally, I’m somewhere in the middle. I do prefer physical copies, but if a game is only being sold digitally, that won’t stop me from making a purchase. And if I see that a digital copy has received a massive discount, I’ll probably opt for that instead of going the physical route. Which side of the fence do you side on? Do you lean one way in particular? Do you refuse to buy any games digitally (or vice versa)? Share your thoughts with us in the comments below. 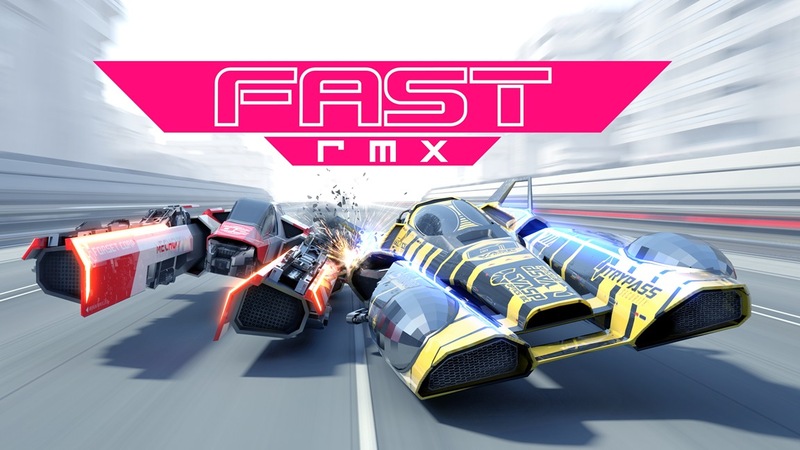 Announced last month, FAST RMX is receiving a new update in September. Players can look forward to a new wave of cups and tracks. Since new content is coming to FAST RMX very soon, it was no better time for us than now to speak with developer Shin’en about the game. We talked with the studio’s Manfred Linzner about the Switch title and more during our discussion.